‘A Bobber built for a tattoo shop owner.’ Those words could have started a thousand motorcycle articles over the years, but this time it is something completely unique. 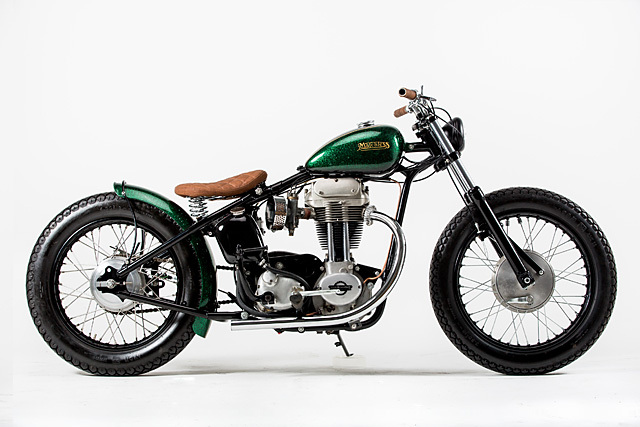 Rock Solid Motorcycles from Portugal are back and they’ve gone from a Harley Racer to a Matchless Bobber because when you are this good, reinventing the wheel is all in a day’s work. 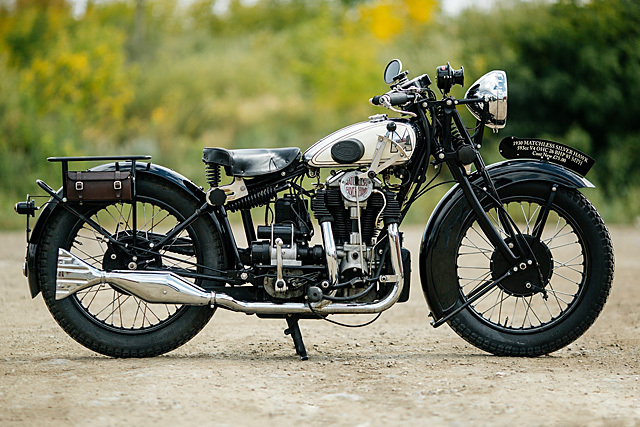 Another Webb’s Classic Motorcycle Auction is on in a couple of weeks and as usual they have loads of spectactular bikes to drool over. 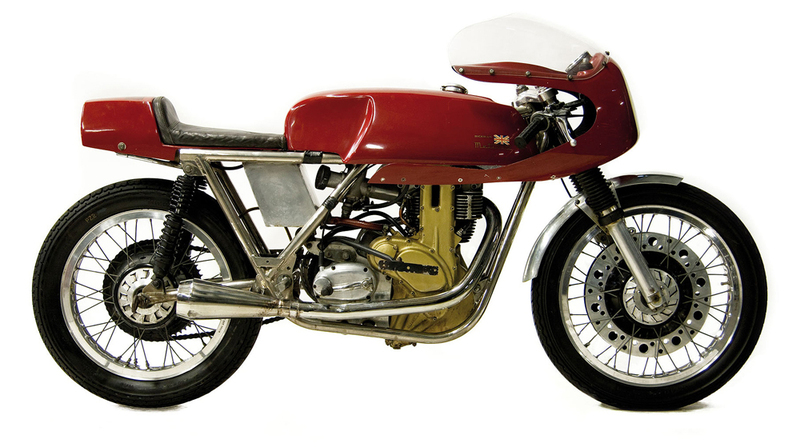 The standouts include a 1950 HRD-Vincent Rapide Series B, a 1955 Vincent Black Knight Series D and this beautiful Matchless Rickman Metisse G50 (pictured). The estimated price tag for this bike is around $35,000 US, which is a lot of coin in anyones language. However, with only 180 of these ever built, the G50 is one of the rarest examples of classic racing design and will continue to increase in value over the years. Plus, this G50 has the legendary Rickman frame, which only adds to the pedigree.